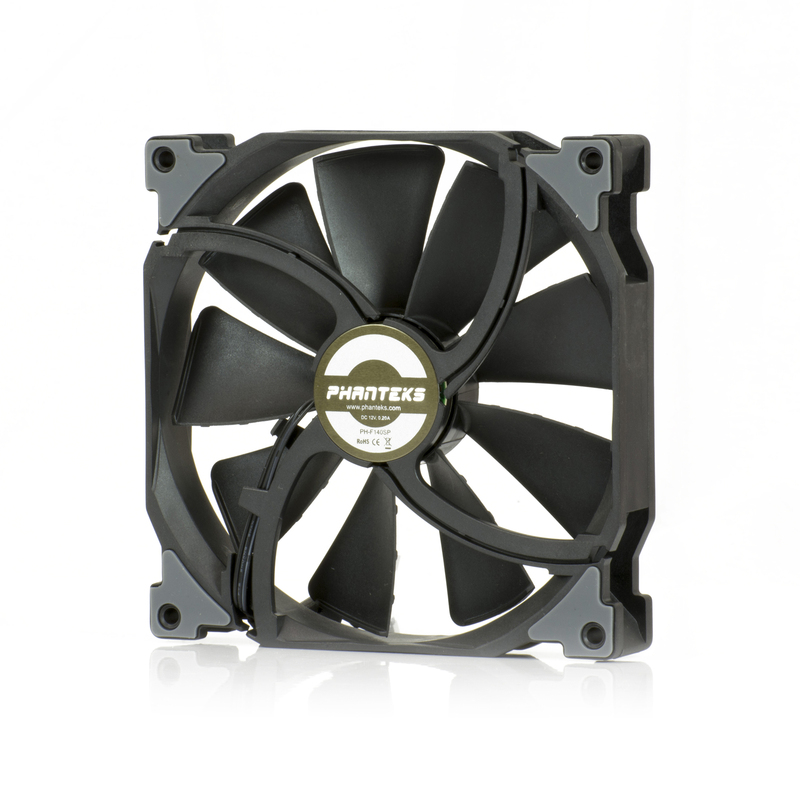 The PH-F140SP, 140mm Premium fans from Phanteks is designed while using the unique Maelström concept technology. The fans are specifically designed to overcome high static pressure, blade deflection, and noise challenges. The new redeveloped blades in PH-F140SP are angled lower to achieve higher air pressure. 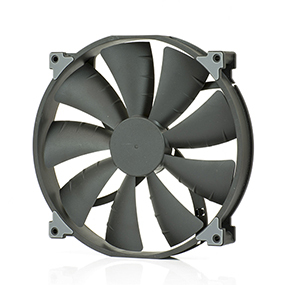 The redesigned MVB blades generate better airflow and produces better performance. 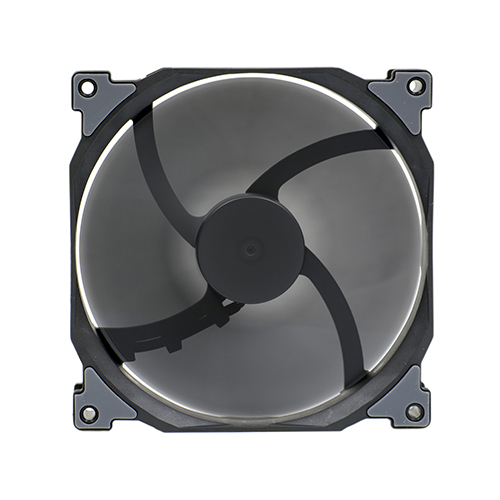 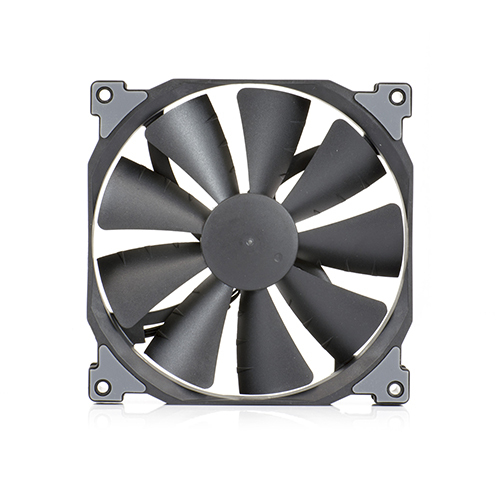 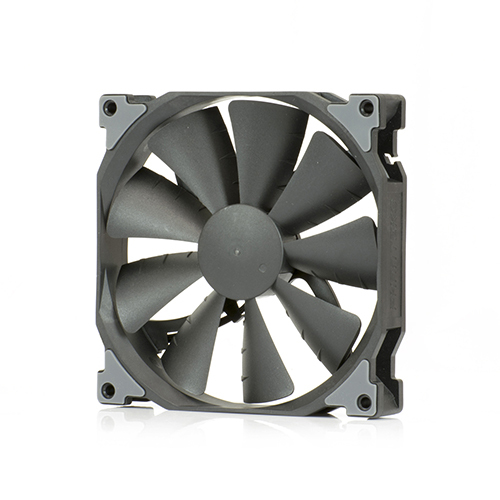 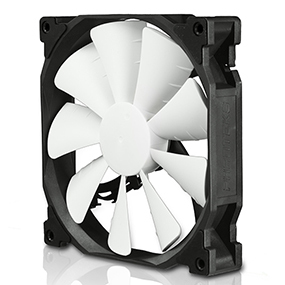 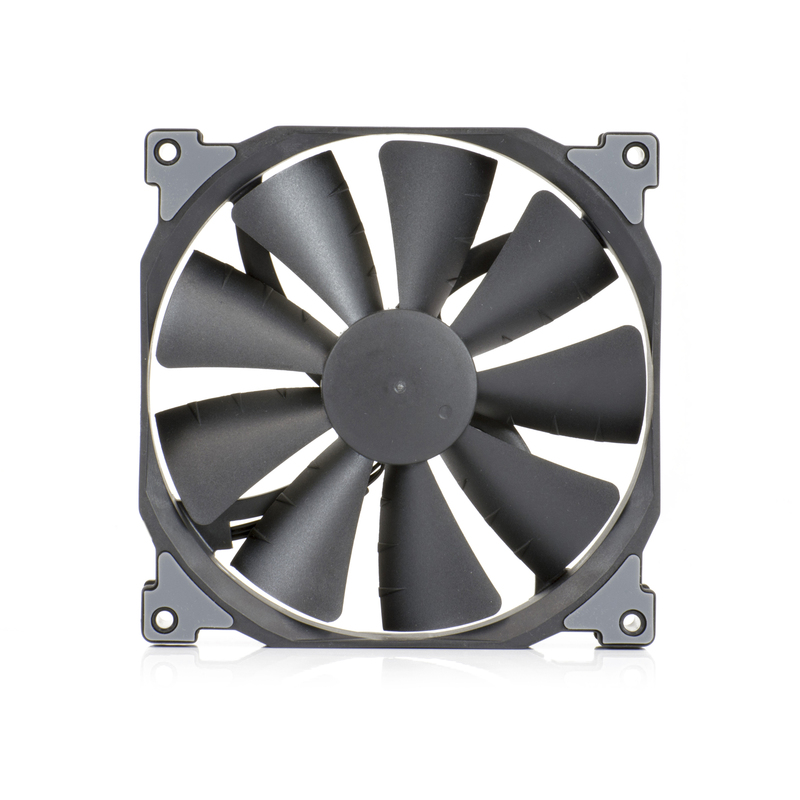 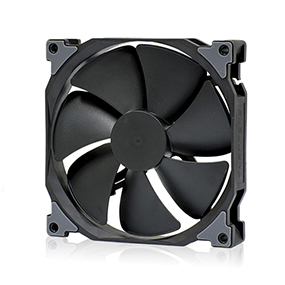 It improves the balance of airflow and air pressure when using with as a case fan. 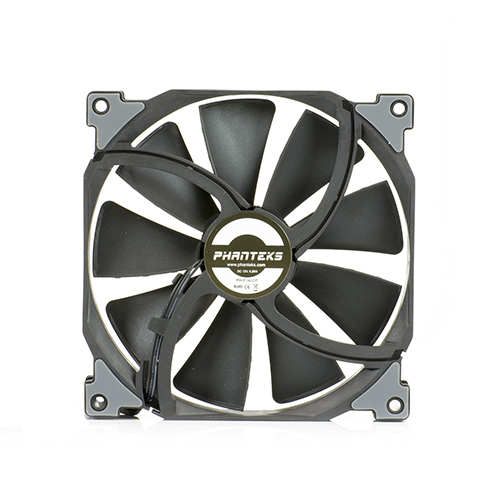 The PH-F140SP has a larger base size with a magnetic brushless DC motor to avoid the effects of resonance and for rotational stability. 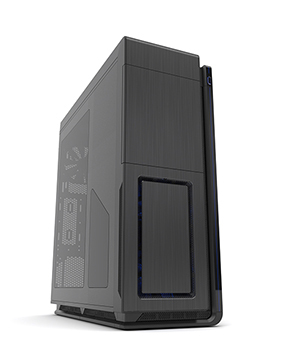 To create better structural strength and reduce the vibration occurrence, Phanteks redesigned the back frame of the PH-F140SP. 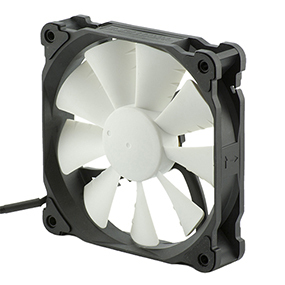 With the noise reduction challenges in mind, we modified the component for lower actuator noise, PCBA for lower electromagnetic noise, brushless motor structure for lower operating noise and frame rib for lower wind and vibration noise.